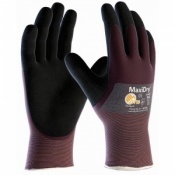 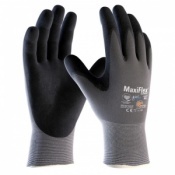 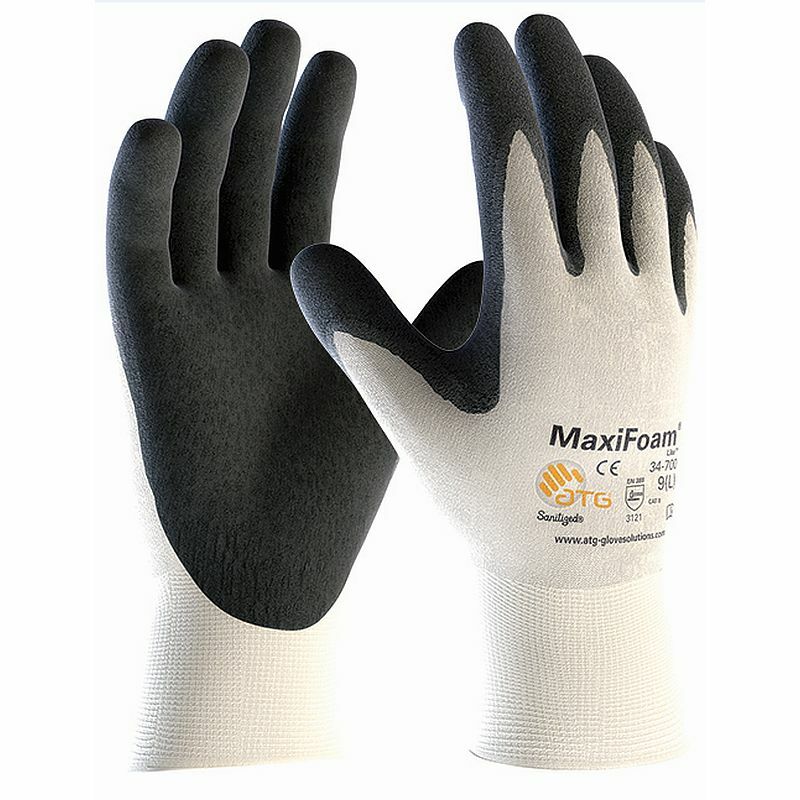 The MaxiFoam Lite Handling Gloves are made from nitrile foam on a stretch 15 gauge nylon seamless liner. The MaxiFoam Lite Handling Gloves are ideal for use in oily and dirty conditions. 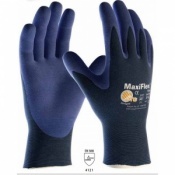 The product code for these gloves is 34-700.